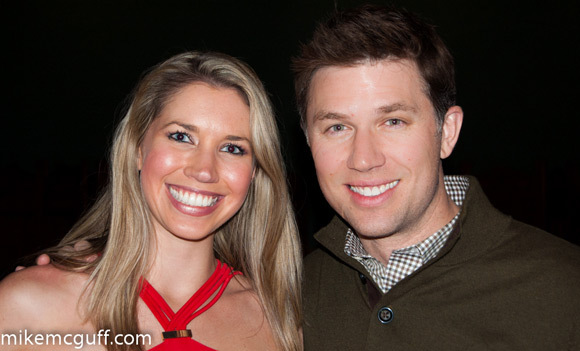 mikemcguff.com: Is that Pete Holmes or KHOU's Brooks Garner? Is that Pete Holmes or KHOU's Brooks Garner? Comedian Pete Holmes just premiered the new season of his show Crashing on HBO this week, so I don't think he has time to be shopping for a cell phone in Pearland. Garner's followers gave other ideas who the Houston meteorologist really looks like. For example, Three's Company's Jack Tripper (RIP John Ritter). Another said U.S. Rep. Eric Swalwell of California.